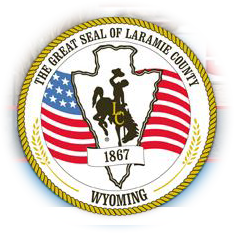 The Planning Commission is responsible for ensuring that land use and development proposals comply with the Laramie County Land Use Regulations and meet the community vision set forth in the Laramie County Comprehensive Plan. The Commission holds public hearings of applications for new subdivisions, zone changes, changes in regulations and special projects. Members draw on evidence submitted from experts, staff, applicants and County residents to make recommendations for action of the Board of County Commissioners.